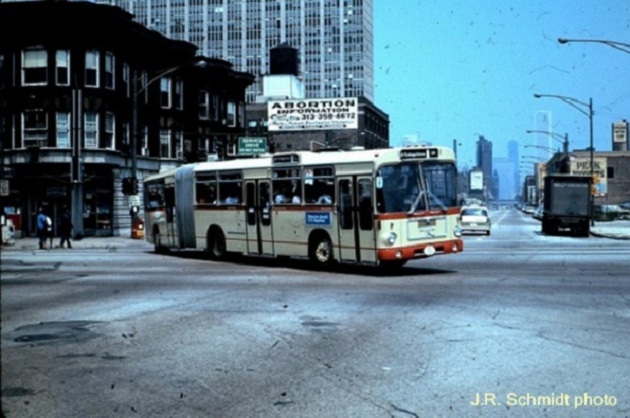 This 1974 scene is from central Chicago, within three miles of State and Madison. Many of the buildings are different today, but there are still clues that may help you identify the site. If you think you know the location, send in your guess as a comment. I&apos;ll post a contemporary photo tomorrow.